Grand Biscayne offers pet friendly apartments in Biloxi and welcomes both cats and dogs. 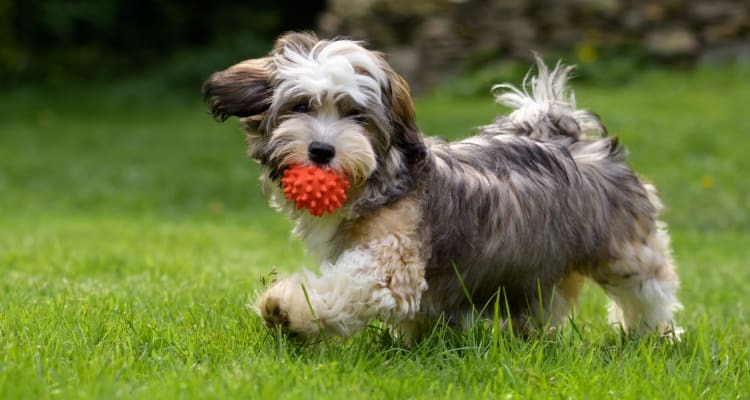 You'll find beautiful green spaces where your dog can run and play. Together, you might also go for long walks to enjoy the beautiful neighborhood and all that the community has to offer. You'll find most of our apartments feature private entrances so getting your dog in and out is easy and convenient!